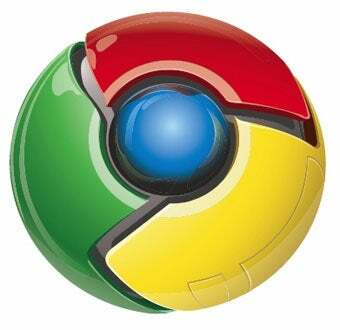 Is Google Chrome OS Launching Next Week? Giz Explains: What the Hell&apos;s Google Chrome OS? Google. Chrome. OS. Just reading that makes my pants tingle. But, uh, what is it exactly?